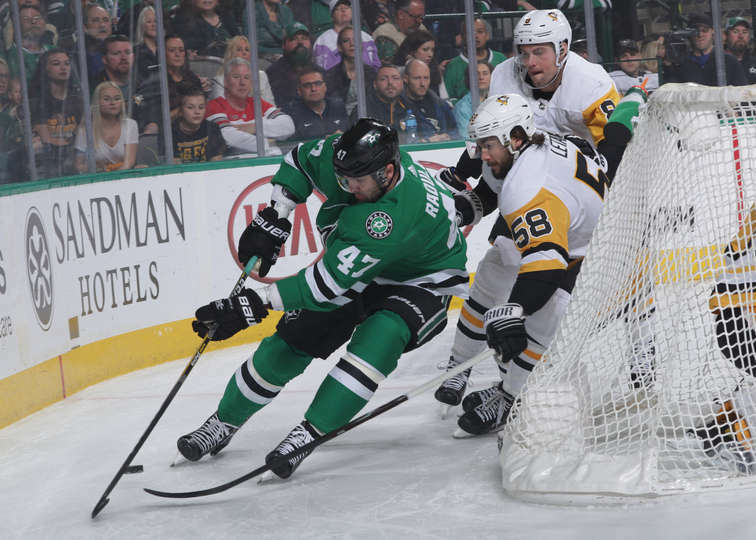 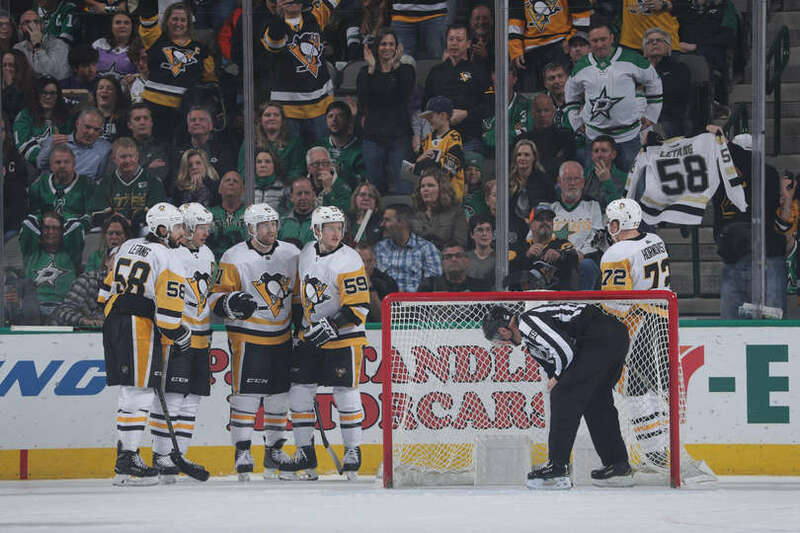 The Penguins beat the Stars 3-2 in regulation! 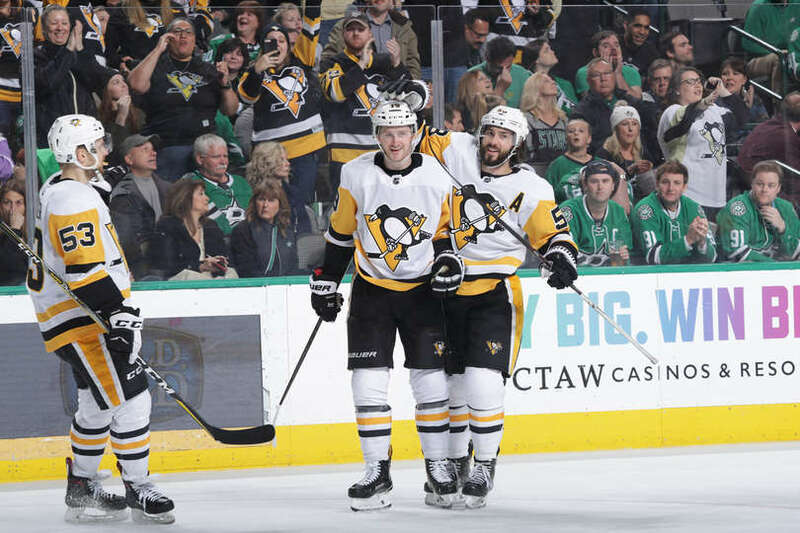 Kris Letang notched his 40th assist on Jake Guentzel’s 1st period goal. 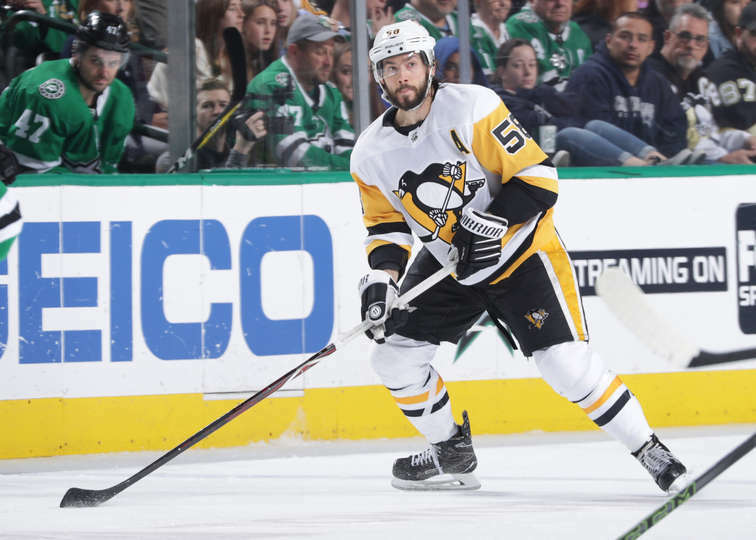 Kris Letang’s current points total for the season is 56! 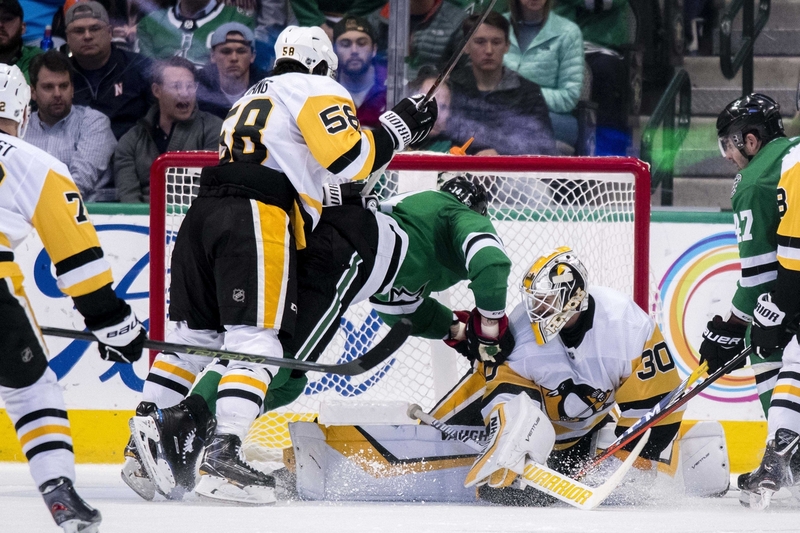 Next game is Monday against the New York Rangers! 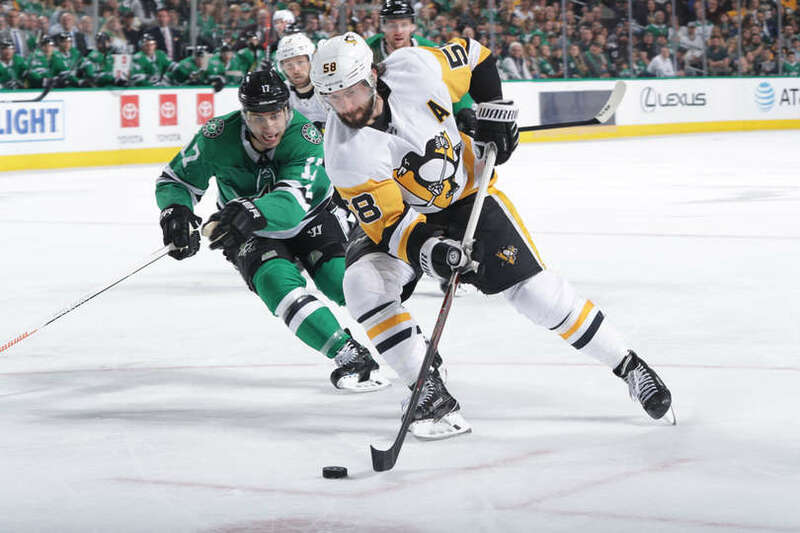 Next story Kris Letang helps a young fan in need with support and donating funds for his treatment! 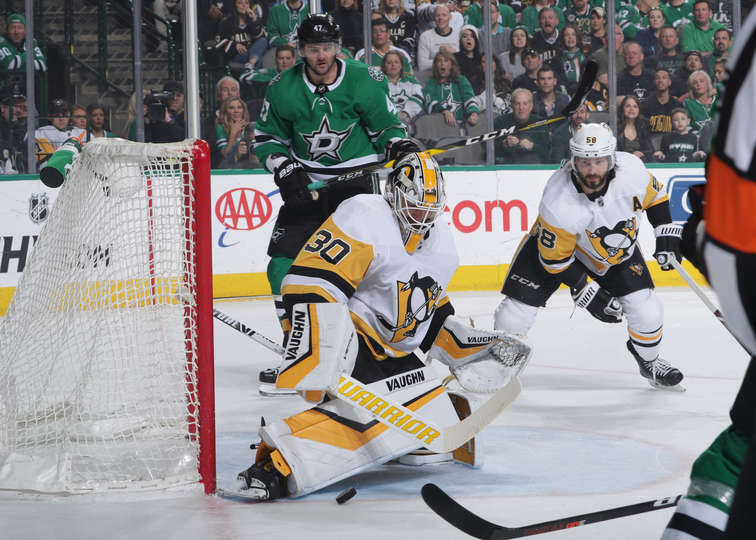 Previous story Pens beat the Predators in shootout, Kris Letang gets his 39th assist!